I’m a living paradox: I love my home town, but I also love global reach. I love football, but I’m a Leeds United fan. Most importantly the tech world I came from is being eaten alive, and I’m cheering on Pacman. Tell us a little bit about your firm and its interest in the cloud. Wikibon meets my paradox criteria because it has history and future and I love it because it always aims to look at the crazy world of IT from the perspective of the bamboozled end user. There’s so much change, variation and hype that it’s a nightmare for enterprise IT to make sense of it all: all those folks want is to make the best informed decision, and I think the channels of Wikibon are one way to help that. Read the rest of this entry ? Today is the call for papers deadline for Cloud Expo 2013 East in New York City. “If you have something substantive, challenging, and original to offer, you are encouraged to submit a proposal,” according to the guidelines here. Simply submit your 100-word abstract, 50-word speaker bio, and details of your previous speaking experience and published work. Suggested topics include: Read the rest of this entry ? 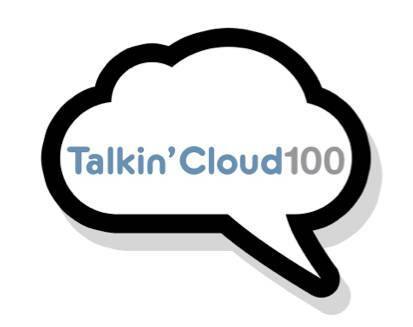 Nine Lives Media’s third-annual Talkin’ Cloud 100 list is accepting submissions until March 28th. The list seeks to identify the world’s top cloud services providers, aggregators, brokerages, integrators, VARs and MSPs focused on cloud computing. If you want to get your company’s name on the list, click here to complete the survey. The results will be based on such metrics as annual cloud services revenues, percentage growth, dollar growth, cloud computing project revenues, and more. Check out last year’s winners here. 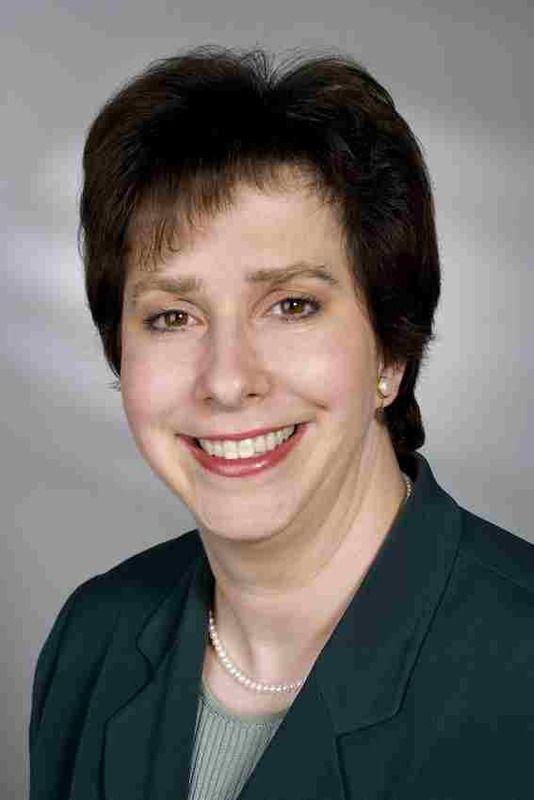 Alea Fairchild is the cofounder of The Constantia Institute, a Brussels-based technology policy think-tank. Check out her work blog or catch her on Twitter. I am a cross between an analyst, a consultant and an academic, which sounds like one of those bad “three men in a boat” jokes. 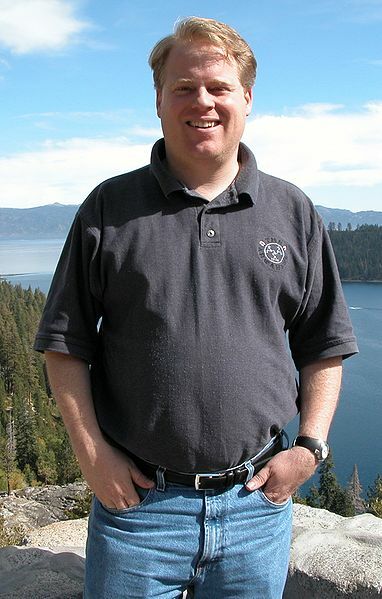 I started my career in technology market analysis in the late 1980s at Dataquest with the great Hal Feeney (one of the Intel 8008 processor designers), moved later to my own technology consultancy company, which also did due diligence work for a number of VCs, and then I got my PhD in Information Economics in 2001, so I also teach at a graduate business program in Brussels. All three skill sets help me do my research in my particular niche. Q. Tell us a little bit about your firm and their interest in the cloud. I cofounded The Constantia Institute in 2007 when I realized that there was a market niche that was absent in the marketplace. Lots of analyst firms cover product introductions and make product comparisons, but in my view, the relevance of technology trends, its innovative impact on business and society, and its governance were not examined in any depth by either analyst firms or consultancies. I use the term “think tank” because we actually think past the short term and examine consequences and issues. Cloud is a game changer for many aspects, including collaboration, regulation, data protection, governance, privacy, device usage and service provisioning. Let’s face it; governmental involvement in cloud – whether it be localized with the UK CloudStore or the EU’s attempts at regulation – is a sure sign that cloud is now mainstream. Mobile, social and collaborative are the three consumer drivers for cloud, and all cause enterprise-sized headaches. And for businesses, it is about Read the rest of this entry ? Cloud Expo 2013 in New York City, June 10-13, has just opened its call for papers. The deadline is March 15. A full list of suggested topics is on the website; it includes everything from compliance to encryption. Click here for more information about preparing your submissions. SYS-CON’s Cloud Expo is held each year in California, New York, Prague, Tokyo, and Hong Kong. Cloud Expo New York will feature 175+ sessions from a “rock star” conference faculty from the cloud computing and big data worlds. 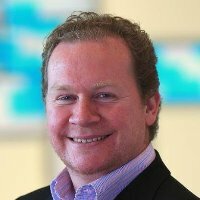 Speakers at last year’s event included representatives from Capgemini, The 451 Group, Intel and others.